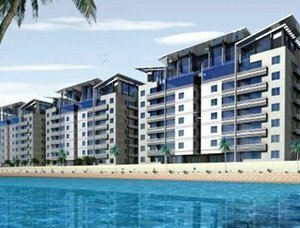 Located on Manama's northern shore, and minutes away from the new Bahrain Financial Harbour, Reef Island is ideally situated in the heart of Manama, the Gulf's, and one of the worlds, fastest growing financial centres. 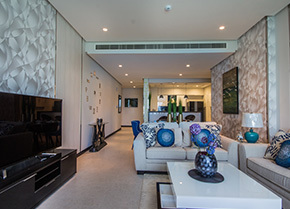 Reef Island offers its residents, and guests, all the convenience of easy access to a bustling cosmopolitan city complimented with the tranquility of a tropical island getaway. Conceived to be Bahrain's benchmark of luxury living, serenity and relaxation, Reef Island presents its discerning clientele with an exclusive living experience, on a purpose-built atoll and the kind of state-of-the-art amenities that they've come to expect. Embrace the tranquil splendour that is Reef Island and embrace life the way it should be lived. Coming home to Reef Island will be a pleasure to those select individuals who are drawn to the serenity and security of this exclusive tropical paradise. Envisaged to optimize a luxurious lifestyle, the very granite paved roads bespoke an exacting attention to detail and opulence. 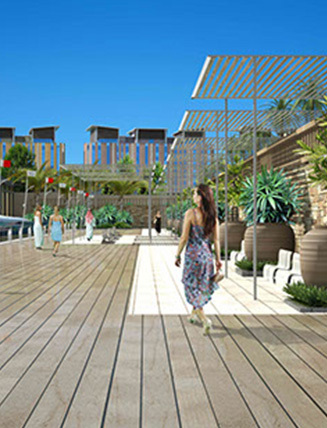 The avant-garde and traditional architectural styles have been eclectically interwoven and placed within a setting of abundant and exotic flora in artfully designed and landscaped parks with their many unique soothing water features and scenic pedestrian walkways, to give this 579,000 sqm master planned, freehold community its exceptional ambience. For the globetrotting sophisticates who require the minimum fuss and lock-up-and-go convenience, Reef Island offers a diverse selection of apartments in 39 different buildings, of 12 architecturally distinct interior and exterior styles, offering 1,217 tastefully appointed apartments from the 2, 3, 4 bedroom and Penthouses ranging from 133 sqm to 596 sqm. There are configurations to suit the most demanding needs. 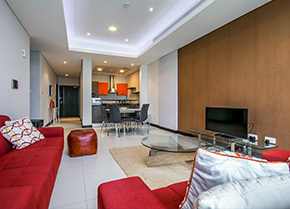 Contemporary west facing apartments ideally situated on a tranquil waterway away from the main stream of island life, it's the perfect place to relax in piece and calm and reflect on events of the day. 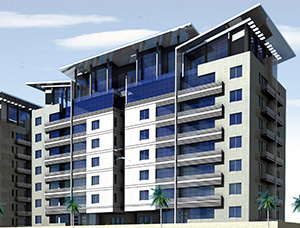 The apartments are available in 2 to 4 bedroom configurations. 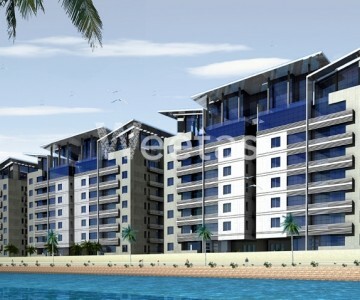 The properties on this project costs nan% more than the average price Apartments in Reef Island area.